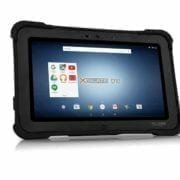 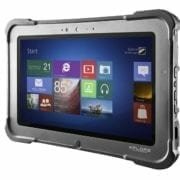 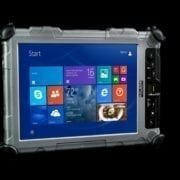 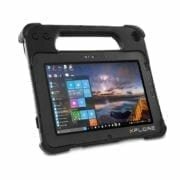 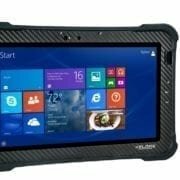 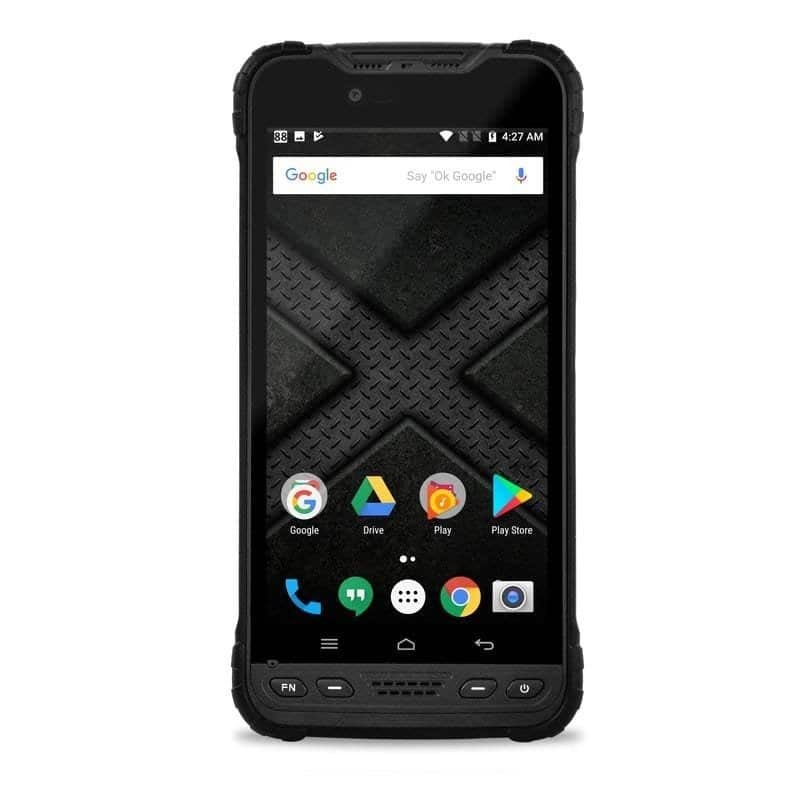 With many years of experience and a specialism on the Rugged Tablet market, Xplore offers a complete range of rugged tablet solutions. 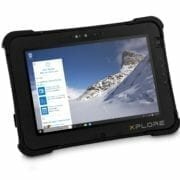 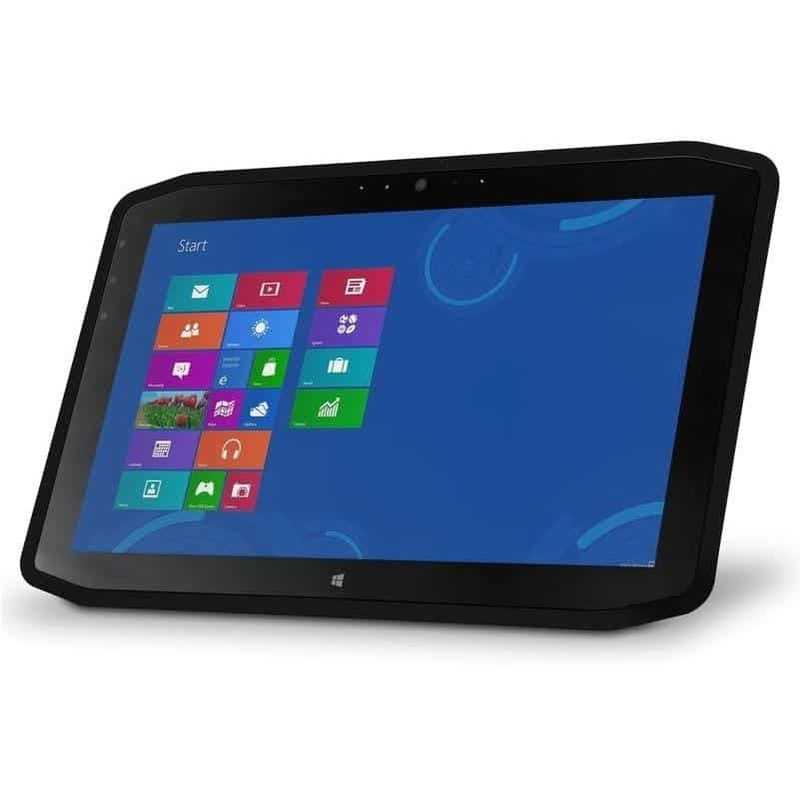 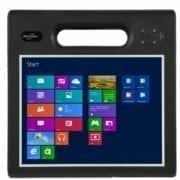 Put simply, if you need to use a tablet in a working environment, then Xplore have something for you. 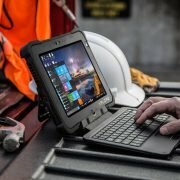 The range is backed by a complete range of accessories to make any work process flow.